That’s The Way You Get Timberlan’d Up! Detroit producer Apollo Brown has made a name for himself as one of Hip-Hop’s most legendary new producers; while maintaining a golden era sound. His production credits are a who’s who of Hip-hop greats from Danny Brown, Skyzoo to Ghostface Killah, Ras Kass to Westside Gunn. Even Chance the Rapper used a pair of Apollo beats on his debut mixtapes. Known for bringing the best out of musicians, Apollo has a knack for making timeless classics. Now the pair of Hip-hop luminaries have their first collaborative album on Mello Music Group—and it’s nothing short of a masterpiece: Mona Lisa. 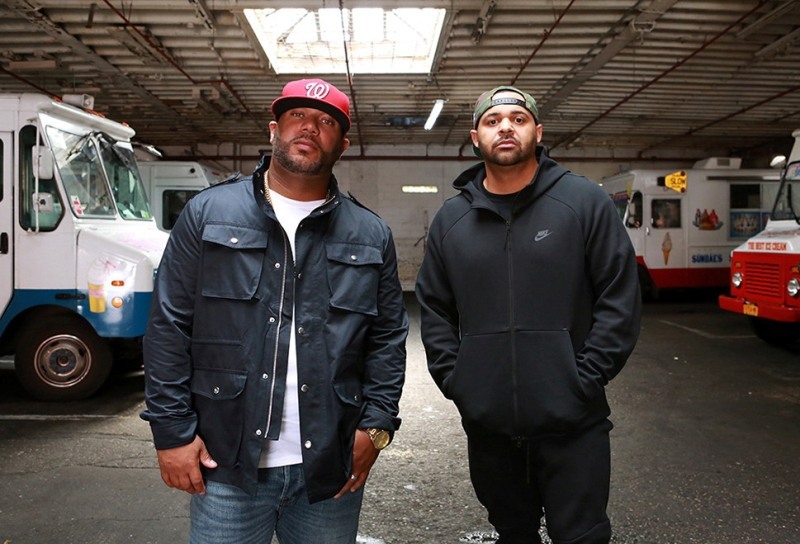 After premiering the album announcement and lead-single, “Decisions,” with Billboard, today they unveil the project’s second single, “Timberlan’d Up” featuring Joell’s Slaughterhouse brethren Royce Da 5’9.” “Timberlan’d Up” was exclusively premiered by Complex. 9. ‘Timberlan'd Up’ feat. Royce Da 5'9"